Leeds College has an established reputation for its broad base of provision within the meat and poultry industries, with its meat technology department only one of a few in the country delivering a wide range of skills training. 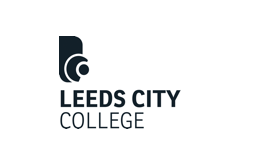 Leeds City College has over 50 years’ teaching in the sector and is committed to the continuation of skills, processes and traditions, working alongside and developing effective partnerships with industry and key trade organizations. Training goes ahead in purpose-built, high level industry standard on-site facilities at its Printworks Campus, enhancing the range of meat processing available and ensuring students gain ‘real-life’ relevant experience to accompany work in industry. Craft and technical skills are taught in the classroom and are supported with online self-study programme.